We have a new website! 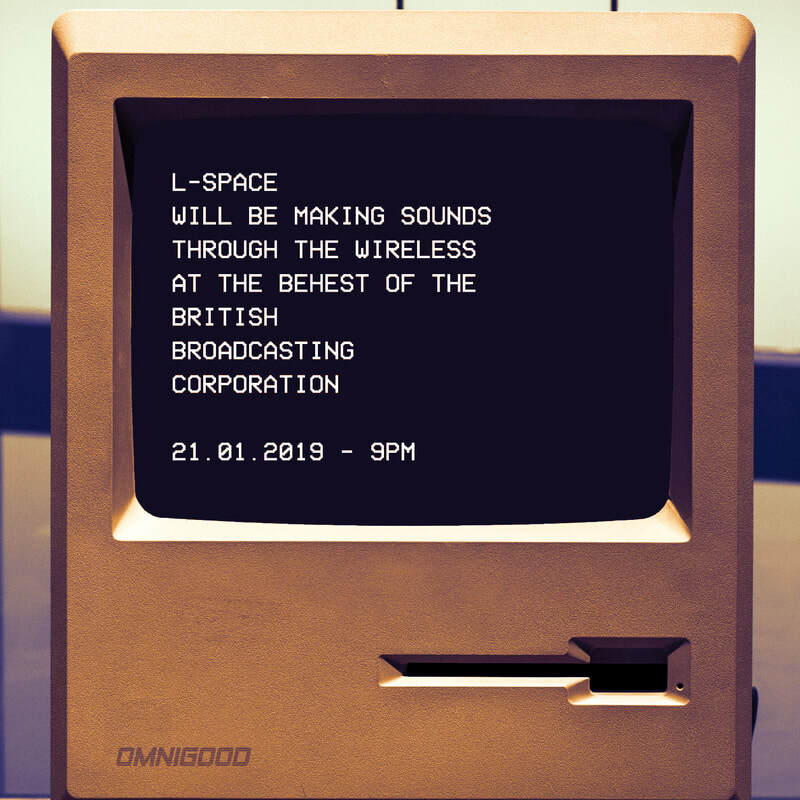 Visit L-space.co.uk for all your L-space needs. We're leaving this one up just for the sake of history and in case anyone stumbles across it somehow. We had a phenomenal time during our BBC Radio Scotland session last night - huge thanks to Vic Galloway for booking us and to Nicola Meighan for being such a wonderful host. The producers and everyone at the BBC couldn't have been nicer! 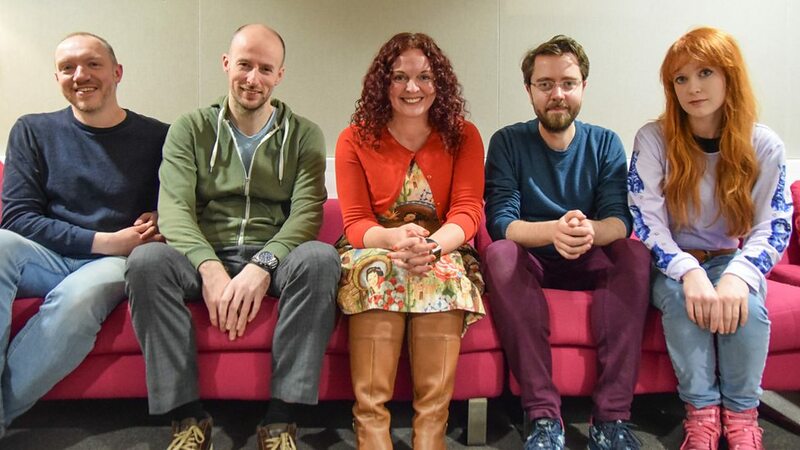 You can listen to our session for the next 30 days on BBC Sounds. 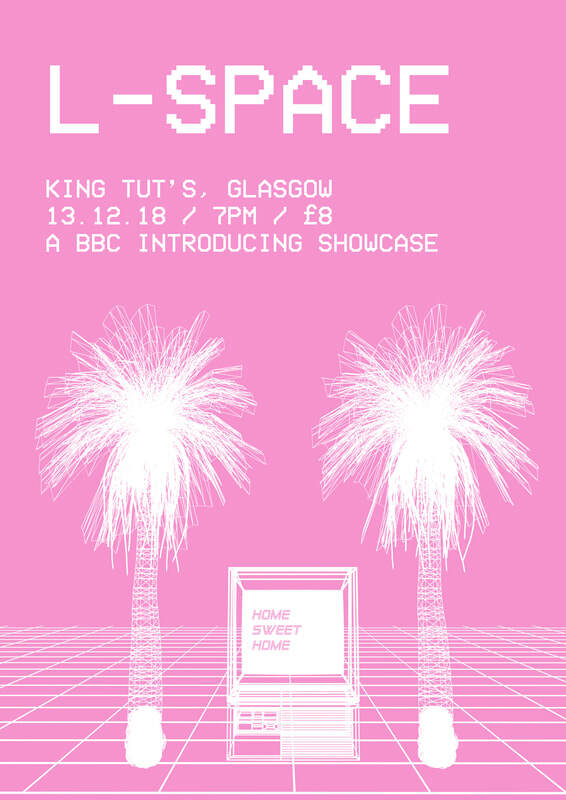 Tune into BBC Radio Scotland at 9pm to hear us play songs from KIPPLE ARCADIA (out on Last Night from Glasgow) and a very special cover version. Nicola Meighan will preside. That's yer L-space on the list of bands to watch from the mighty Vic Galloway on BBC Radio Scotland. We'll have lots of exciting news coming up soon - watch this space. Thanks Vic! 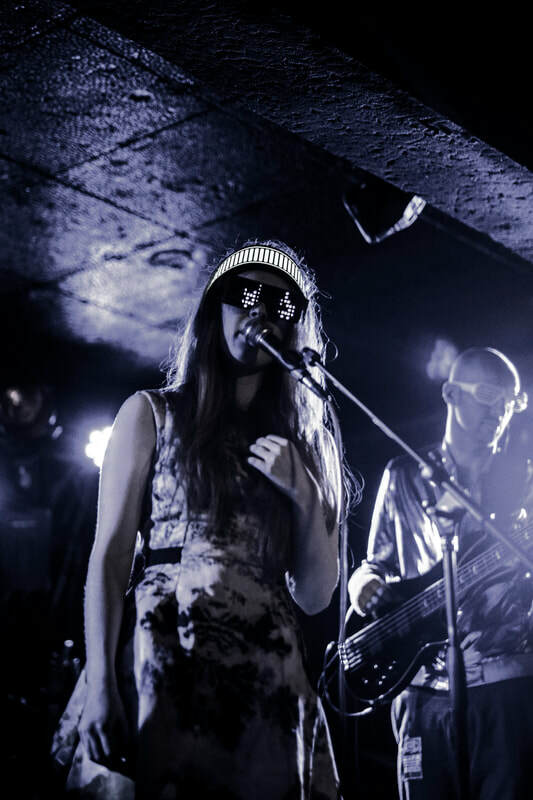 .Thank you all for helping us have such a fantastic 2018 - we've had a great time, had some lovely things written and said about us, played some amazing gigs and met lots of wonderful people. We couldn't have done it without everyone who supports us. 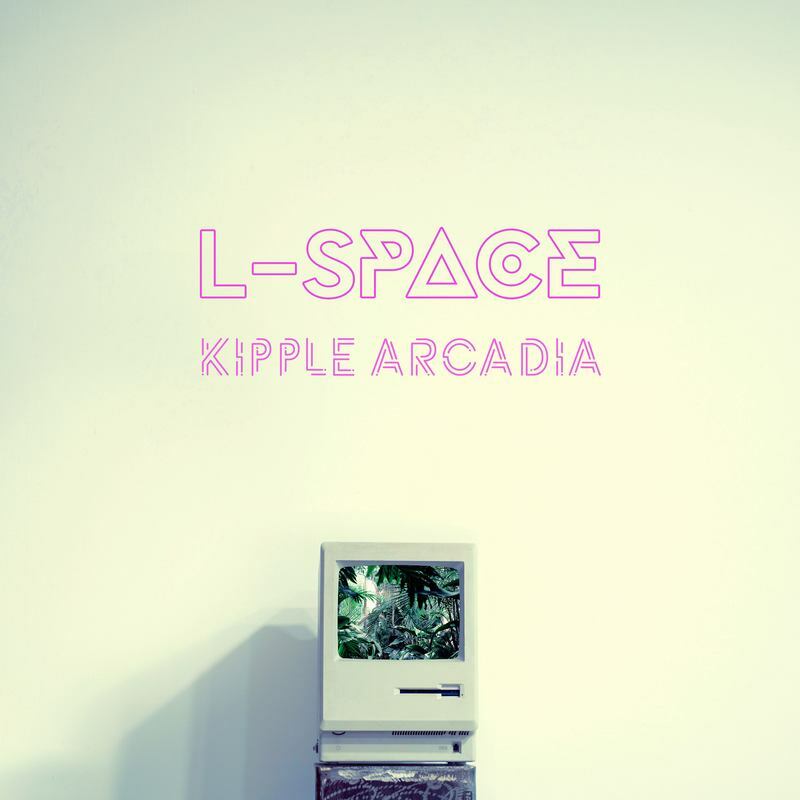 A huge shout out to all the people who put KIPPLE ARCADIA and its songs on their end of year lists - that really does mean the world to us. 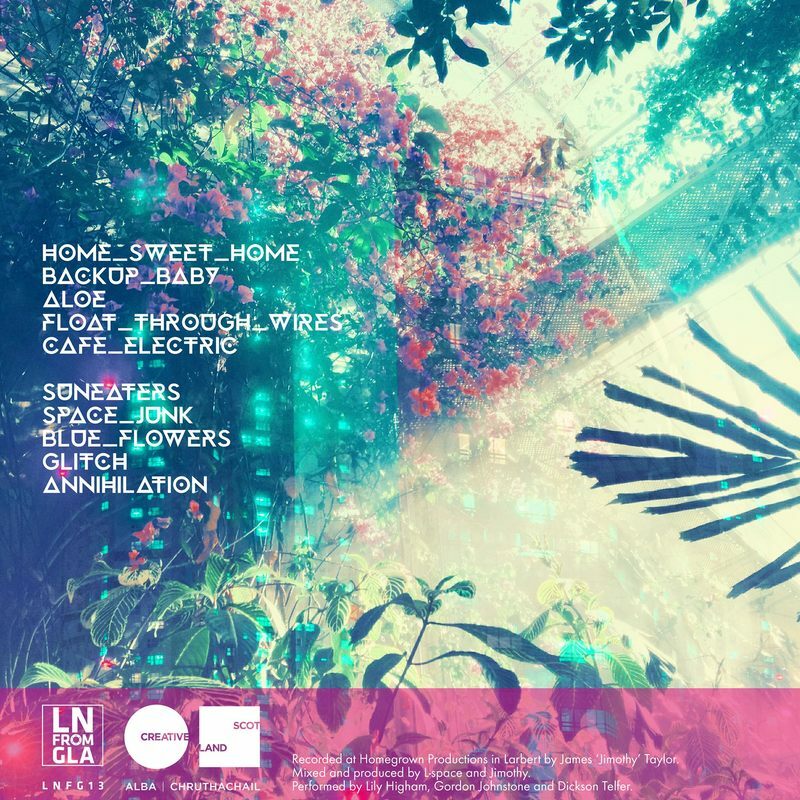 2019 is going to bring some very exciting and unique releases, lots of cool shows, and as much noisy utopian pop as your lovely ears can handle. Until then - stay noisy. "...a depth of artistry and a gift for songcraft put them some way ahead of a host of more feted DIY adventurers... modelling a savvy retro sheen and a dazzling future-shock vision, Kipple Arcadia's laid-back vibe is uncommonly vital"
"a debut album of some repute"
We're excited for you all to hear a brand new song - BEEN HERE BEFORE. It's a dramatic and moody soundscape inspired by Antarctic expeditions and ancient, unknowable horrors. 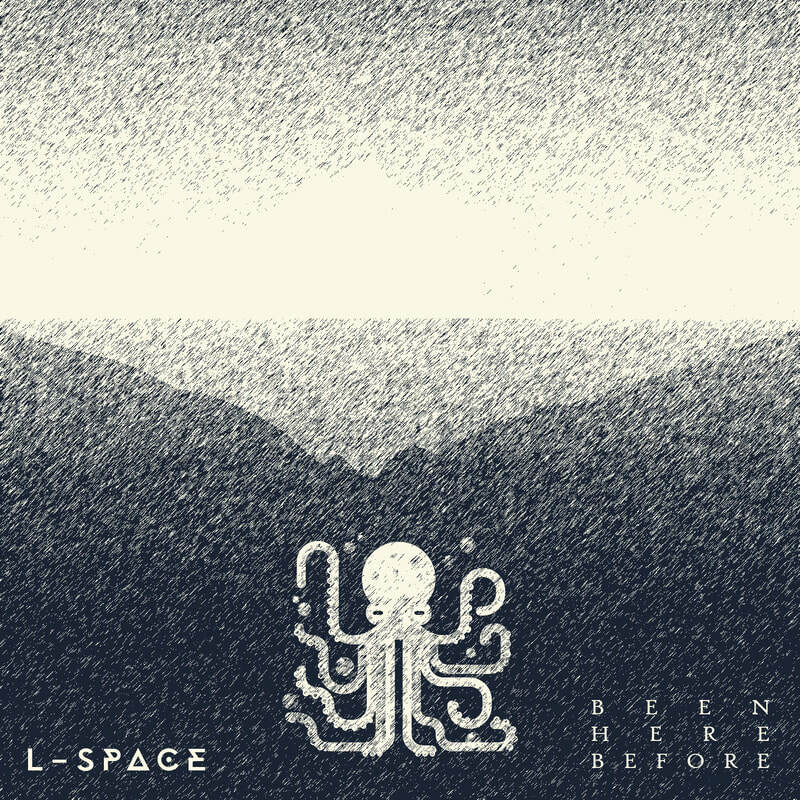 Merry Christmas from L-space. 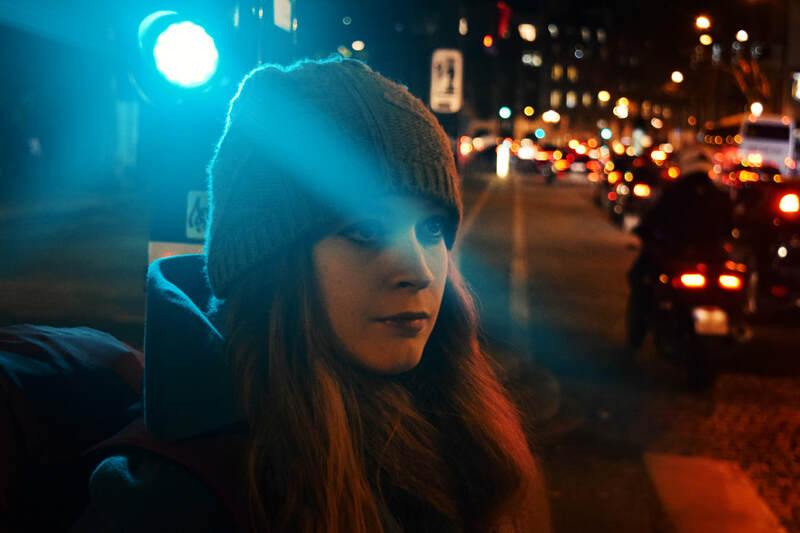 We're donating all of the proceeds from the song to Starter Packs Glasgow - a wonderful charity that helps homeless people and refugees transition into permanent housing. It's available from Bandcamp and you can pay whatever you like (minimum £1). We hope you enjoy the song! We are lighting our LÅMPS again. 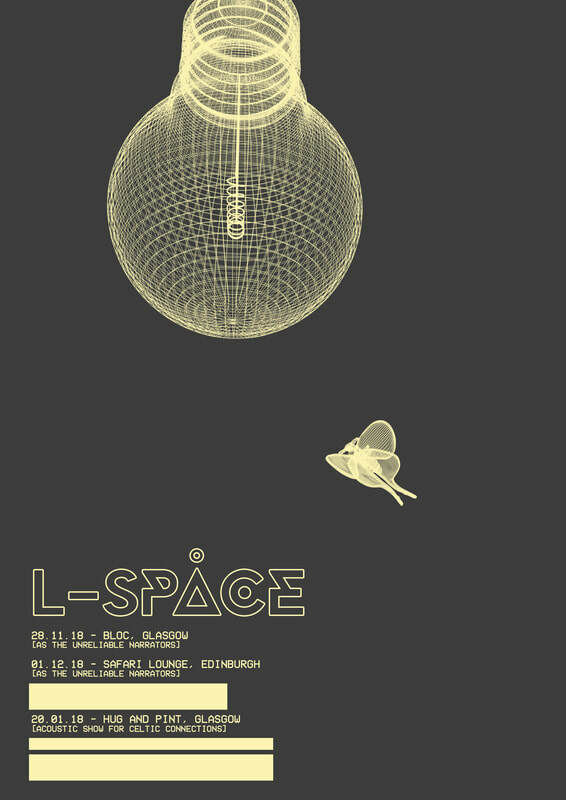 We're playing an acoustic show at Celtic Connections for Last Night From Glasgow with The Gracious Losers in January, and we have some very exciting and special L-space shows to announce shortly as well. We'll have a very exciting announcement coming up in the next few days - it'll be our last gig of the year and it's a belter. Before that, you can catch Lily and Gordon doing a very special synth set at Lord Forgive Me For My Synths - Edinburgh on 01/12. Soon we'll be announcing the details of our remix release! It's nothing short of utterly bizarre and wonderful. We can't wait for everyone to hear the new and incredible interpretations of the songs from KIPPLE ARCADIA. Last week we were in France writing and recording with a very lovely man who has worked with some of our favourite ever artists. There'll be more on all that later, so watch this space. 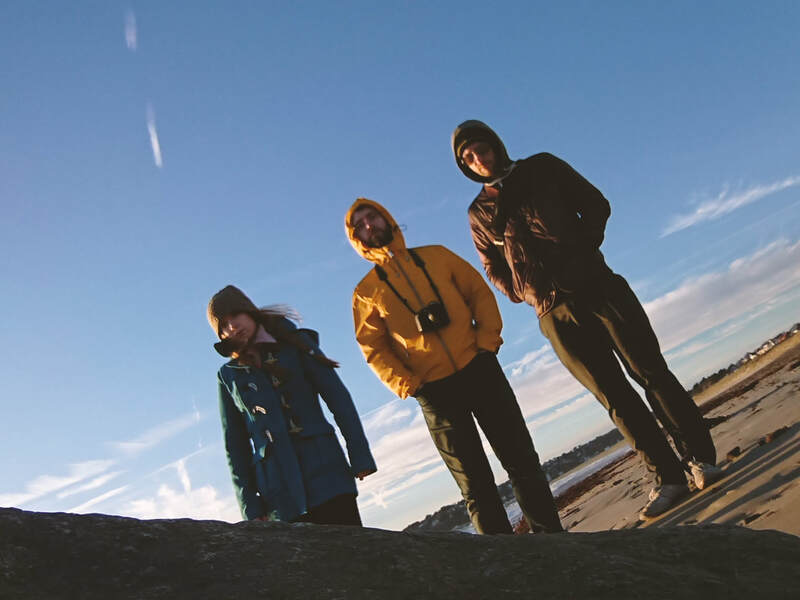 Here is a still from the video we shot while were there.